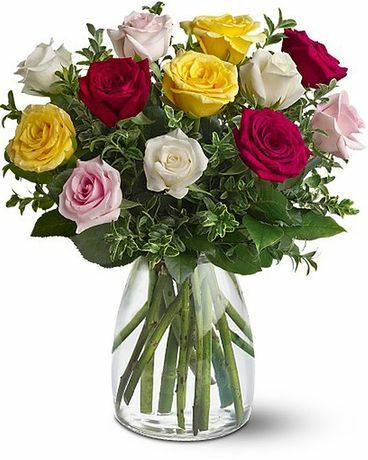 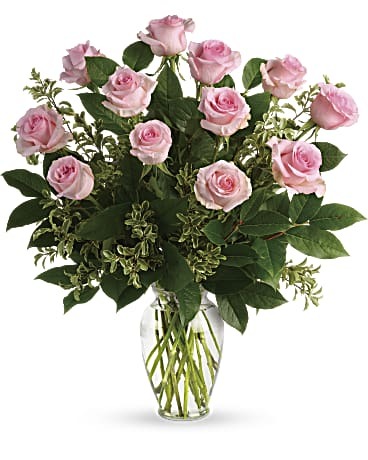 Let Hansen's Floral Arts help you choose tasteful and memorable flowers for the funeral service. 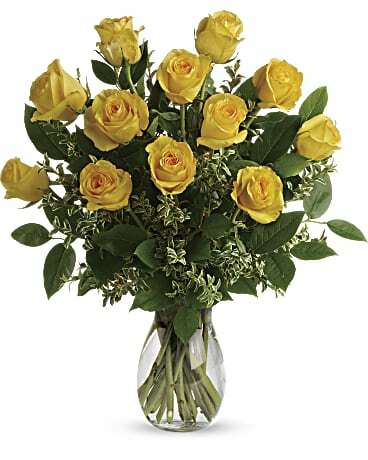 Funeral bouquets placed on the altar at the service typically include large blooms that can be admired from a distance. 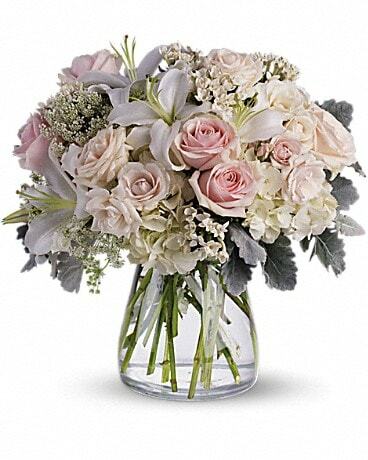 Smaller funeral bouquet is typically placed next to the guest book. 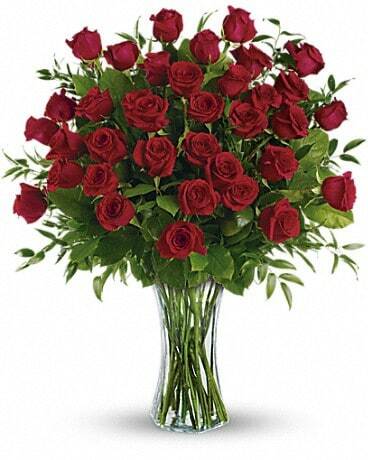 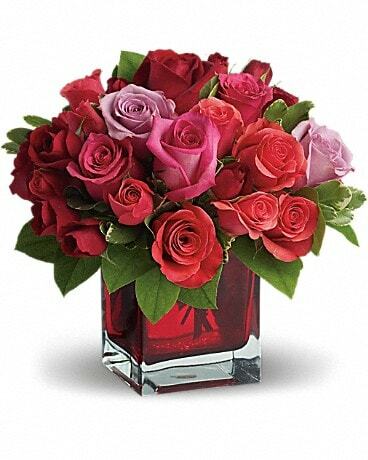 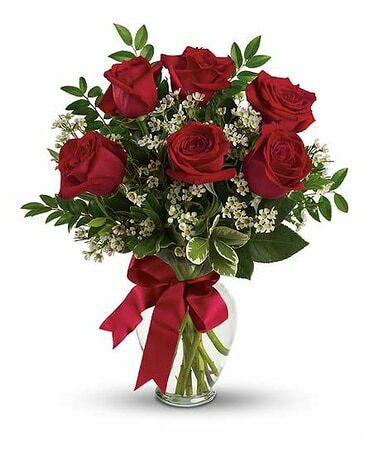 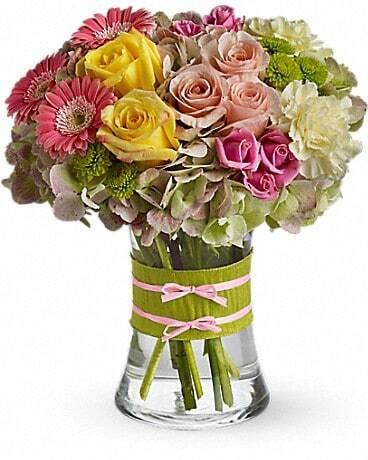 Your choice will be hand delivered by Hansen's Floral Arts in Fairfield, CT.